Windows 8.x: Navigate to the Apps screen and select Control Panel > Windows Firewall. Windows 8.x: Navigate to the Apps screen and select Control Panel > Programs > Programs and Features. 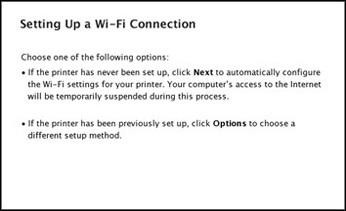 Select the uninstall option for your Epson product, then select Uninstall / Change. Windows 7 or Windows Vista: Open the Windows Control Panel utility. Select Programs and Features (In Classic View, select Programs and click Uninstall a program.) Select Epson Event Manager. and click Uninstall / Change. Windows 8.x, Windows 7, or Windows Vista: Select EPSON Scan and click Uninstall / Change. 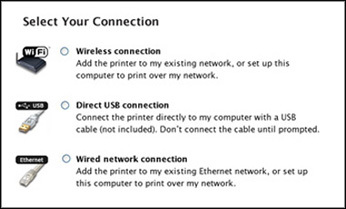 After you complete the Wi-Fi setup, remember to enable your firewall settings. If these troubleshooting instructions did not solve the problem, please contact Epson support.